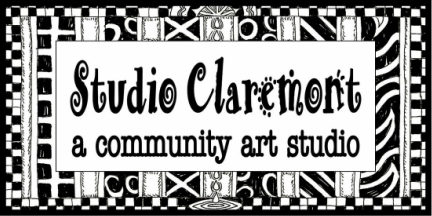 ​Classes Start on Tuesday September 3, 2019. *It's all new all the time! *So it's a continuing program, not a one time drop in. *The more you come, the better you get! *Classes meet once a week for an hour and a half. *You can join anytime, just email us first. *Check our calendar page for meeting dates. *We only save class spots with payment. Students will enjoy this early art class, reinforcing kindergarten and first grade concepts while strengthening fine motor skills. Projects will be created from a variety of mediums, including drawing, painting, clay and paper mache for fun creative learning! Students will learn different techniques using the various mediums of drawing, painting, clay and paper mache. Lessons also include the elements/principles of design and art history. Students will create using a variety of mediums, drawing, painting, clay and paper mache. The principles and elements of desing as we as art history will also be included.